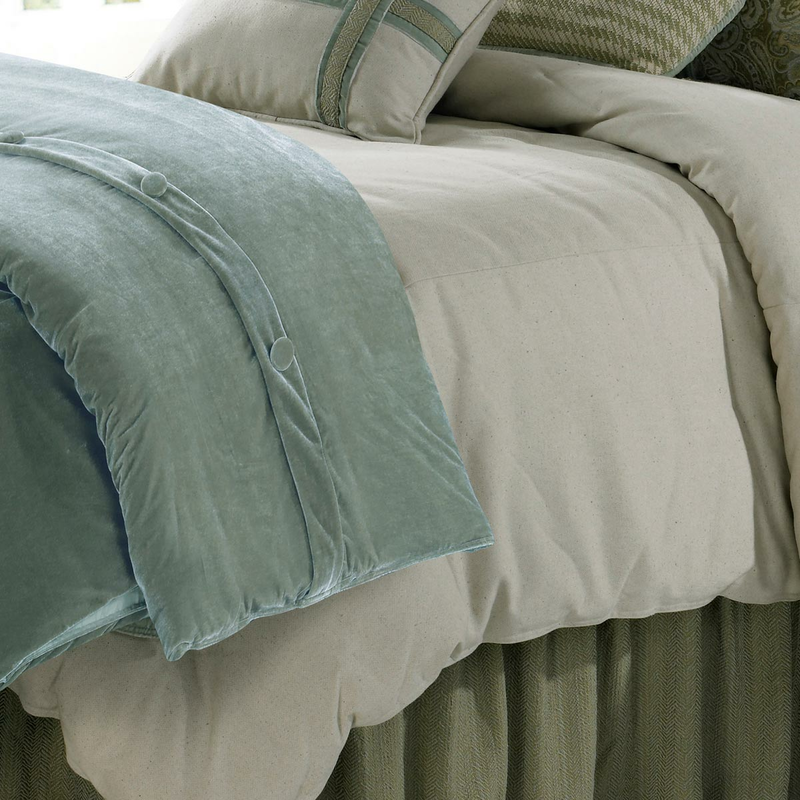 The Super King Arlington Velvet Duvet enhances your classic bedroom with solid aqua mist velvet with button closure. Ships from the manufacturer. Allow 1 to 2 weeks. For many more options, we invite you to take the time to go through our complete range of beach bedding at Bella Coastal Decor today.